Start taking classes at Jetts and other studios! 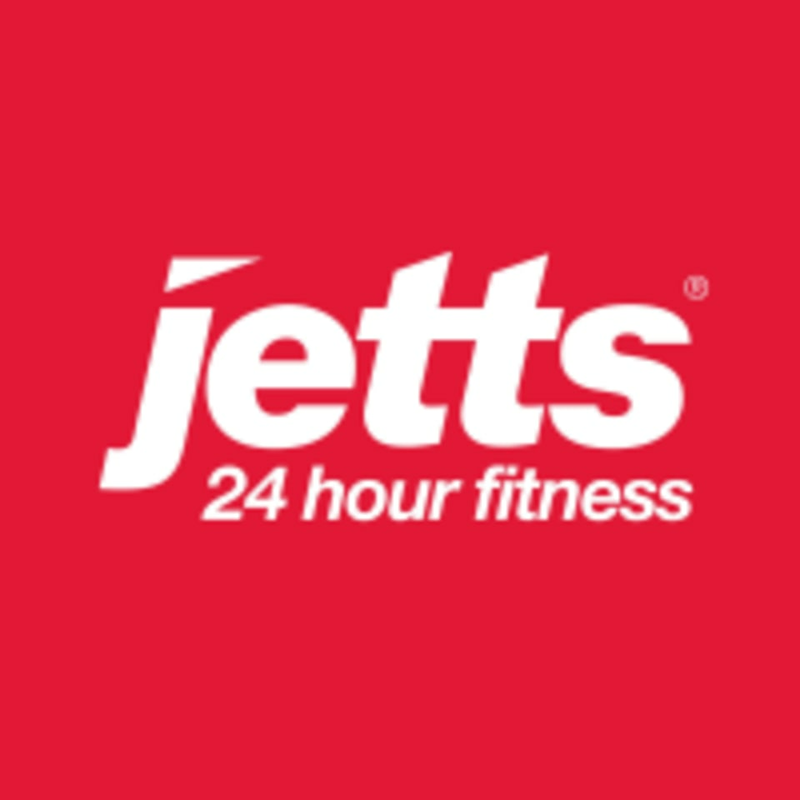 At Jett's Innaloo, they can guarantee you a few things: friendly, motivating, fun atmosphere and a team that is dedicated to helping you reach your goals! Work out with great music and positive vibes! No matter what your goal, they've got you covered!